Home RantingsCloudy with a slight chance of rain…. by Berni Bentonon November 13, 2014 November 13, 2014 Leave a Comment on Cloudy with a slight chance of rain…. Ok so I made that up but these days it appears that weather reporters; TV, newspapers, radio, internet; can say just about anything about anything as long as it is preempted by “could see”, “up to” or be reflected as an arbitrary percentage. When was it that media terrorism became so excessive? I’m talking weather here but other issues apply; think bird flu; Ebola; immigration; education; pedophilia – just about any topic and try to get to the real truth, the balanced reality and the facts…. it’s almost impossible . Its amazing anyone ever leaves their house these day through fear of being kidnapped, murdered, run over by a drunk driver, catching an incurable disease or dying of sunstroke. 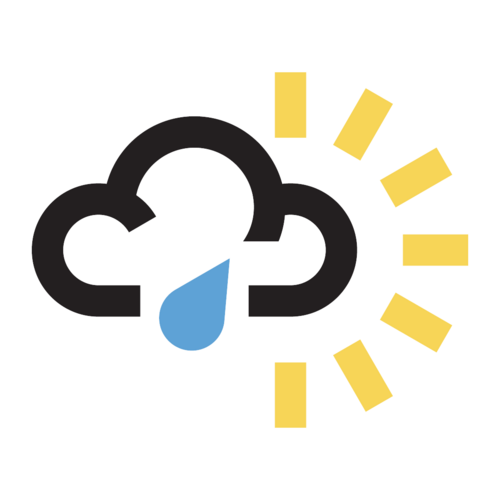 Even in what I would describe as recent history, (say the 70’s and 80’s) the weather was reported using a map and some graphics; smiley sun, sun half hidden by stylised cloud, cloud with one/two/three raindrops. Nothing excessive or threatening – just some science based predictions communicated to us in an informative way. 4. and, possibly most importantly, the English language is running out of superlatives! Todays report. (thanks to The Express) “POLAR VORTEX WARNING – UK faces MONTHS of HEAVY snow!!! !” that true folks – Polar Vortexes – be afraid, be very afraid. apparently “A series of RARE atmospheric events” is set to “PLUNGE Britain into the WORST WEATHER of modern times”… I have no idea how modern times are, however the effect will be “..heavy snow PARALYSING the entire country”. My advice is this: sand bags, blankets (lots), old wooden furniture (to burn when the pending weather trauma causes the associated blackouts), candles ( for the same reason), Spam, sugar and flour stockpiling (supermarkets may not be able to get deliveries and this will result in food shortages); fill every pan with water (to prevent shortages due to the inevitable burst pipes and unmanageable pressure on plumbers), more wine/beer/vodka (to combat boredom) and condoms – plenty of condoms (ask your gran what happened during the blackouts). Keep warm, keep safe and take everything you read/hear with a pinch of salt (assuming you’ve remembered to stockpile some 😉 ) and maybe look out of your window more, use your own judgement (remember how we all used to be able to do that) and make an informed decision based on reality and commonsense.